His debut album 'Professional Rapper' is packed with huge guest features. 15. His debut album 'Professional Rapper' is packed with huge guest features. 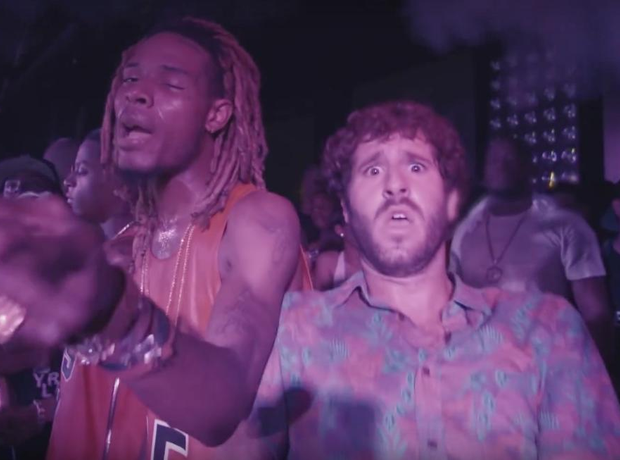 Despite not being a household name in Hip-Hop yet, Lil Dicky managed to get hot verses from big names such as Snoop Dogg, Fetty Wap, T-Pain, Rich Homie Quan, and more.